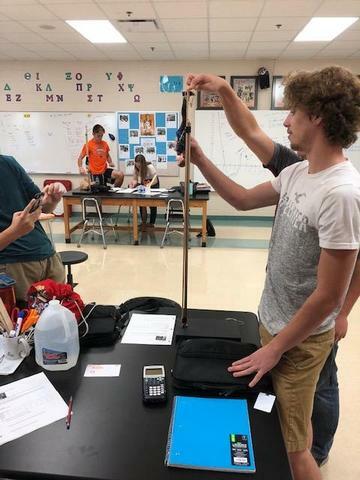 Students in AP Stats are studying bivariate linear relationships. 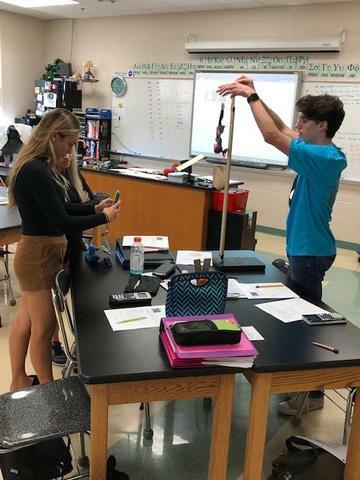 Mr. McHale has them using dolls as bungee jumpers and rubber bands as bungee cords due to their almost perfect linear relationship. 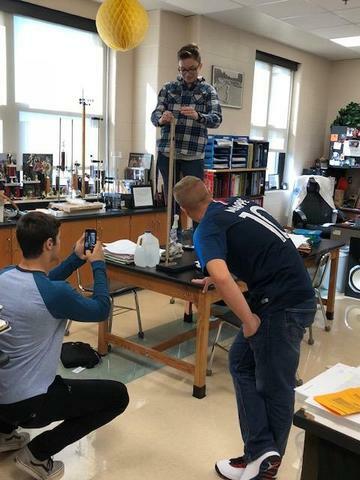 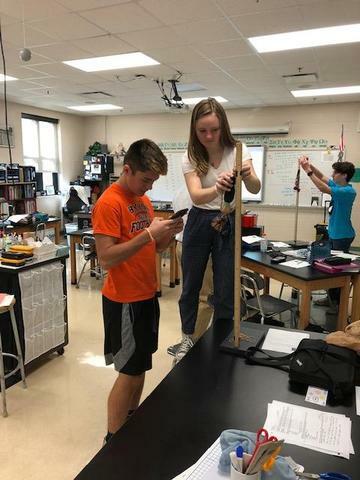 Students are shown collecting data using a handful of rubber bands and then have to predict a bungee jump from 18 ft off the balcony of the Math/Science/Social Studies wing.